More in-depth voyages to the Last Frontier. You asked, we delivered. Azamara is proud to offer our first all-access adventure to 11 ports along the weathered coasts of Alaska. Go “North to the Future” on the Azamara Quest® with bold itineraries designed to bring you closer to the snow-capped peaks and abundant waters of Alaska’s islands, inlets, and beyond. Discover the eclectic history of one of America’s youngest states. The ancestral home to five major indigenous groups and site of Russian America, Alaska’s history runs deeper than Klondike gold. From the Misty Fjords of the Tongass National Rainforest to the windy shores of Unalaska—and everything in between—you’ll be sure to taste local, encounter rich culture, and admire pristine beauty with our Destination Immersion® experiences that are unique to Azamara. Sail to some of the most alluring, unexpected ports the North Pacific has to offer. From verdant rainforest to icy glaciers, there’s beauty tucked around each cove. Adventure has a name, and it’s Alaska. Stunning glaciers, dramatic fjords, and dense Sitka spruce forests. The 49th state is unlike anywhere else on the planet. Drizzly North Pacific archipelagos meet arctic tundra in this land colored by vibrant native heritage, distinct Russian influence, and the vestiges of intrepid explorations to the Last Frontier. Expansive wilderness. Seaside fishing villages. Locally crafted brew and world-class seafood. 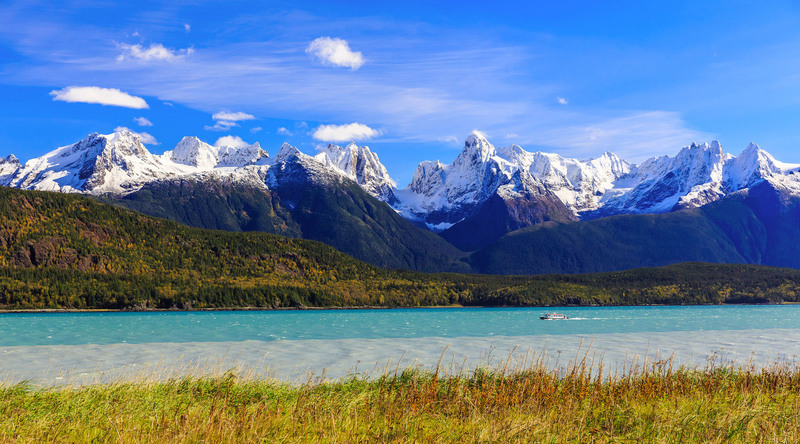 Whether you’re searching for wide open spaces or authentic cultural experiences, we have 11 Alaskan ports ready to serve up a little of everything.